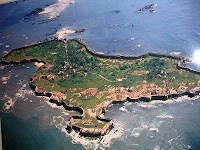 Malvan is a place well known for its historical monumental, the Sindhudhurg fort. It is situated just 514 kms away from Mumbai. Malvan is also popular for their unique cuisine. Coconut, Rice and Fish form the major ingredients in their cuisine. There are many tourists who flock to Malvan to catch the glimpse of this beautiful town. There are many tour operates in cities like Mumbai and Pune that offers sightseeing facilities in Malvan. 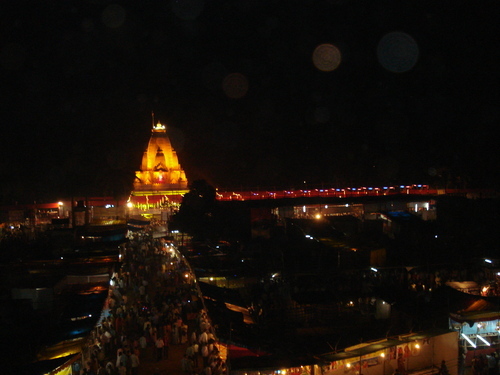 Here you could find list of attractions that abode in the town Malvan. 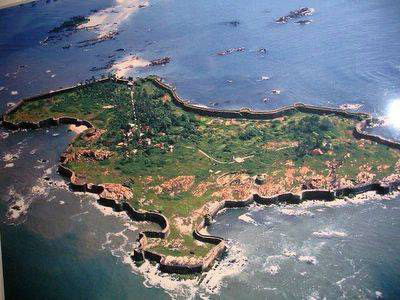 Sindhudurg Fort - When translated in English, Sindhudurg means Ocean Fort. It was built by the great Maratha Warrior Chatrapathi Shivaji during his reign in Maharashtra. The fort was built within a span of three years and it took more than 1000 workers to build it. It is been said that the base of the monument was created from 4000 moulds of iron. The fort is spread over 40 acres with 42 bastions. Tarkarli Beach - Located at a distance of 8 km from Malvan town is famous for its crystal clear water and water based activities. The concept of houseboats have been lately introduced here, inspired from the backwaters of Kerala. The Rock Garden - This well maintained garden is situated on the rocky shore of Malvan near the Arase Mahal. Aangnechi Wadi - Located at a distance of 10 Km from Malvan, Aangnechi Wadi or Aangnewadi is famous for Bharadi Devi Temple. There is a annual fair hosted in this town in the month of February. Rameshwar Temple - Located in Achara region, this temple is devoted to Lord Shiva and is also known as Inamdar Shri Dev Rameshwar.